We offer some of the best security systems and options in the business! We’ll help you keep your home, office, loved ones, and employees safe with our state-of-the-art security systems, easy-to-use alarm panels, high-definition cameras, and convenient system options. If you already own your alarm system, but you’re tired of contracts and high monthly fees, you may be able to convert your system to NCA and have your system monitored for as little as $9.95 a month! If you’d like to learn more, contact our sales team today! The hardwired security keypad is easy to use and intuitive. The hardwired keypad controls your home or business security system and includes one-touch police, medical, and fire panic buttons as well as a duress code. Wireless Keypads can be installed from the a/c wall socket of your choice! 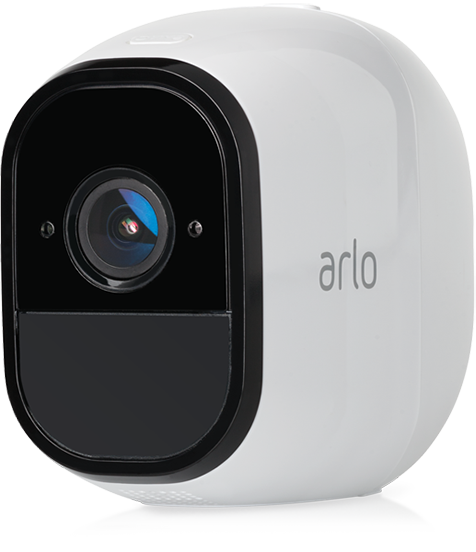 The Arlo is the perfect, scalable HD indoor/outdoor solution for the home or small office. The wireless system protects your property around the clock, day or night. The discrete system features rechargeable batteries, mobile alerts, HD Video, 2-way audio, and more! Find out what’s going on at home or in the office anytime, anywhere! Monitors your home for smoke, keeping you and your loved ones safe from fire 24/7. Detects movement in your home and can be used with pets up to 40 or 100 pounds. This feature detects breaking glass in the immediate area and triggers an alarm. This option senses opening of doors or windows, triggering an alarm when activated. Enjoy peace of mind with a wireless panic fob. Works within 150’ of control panel. 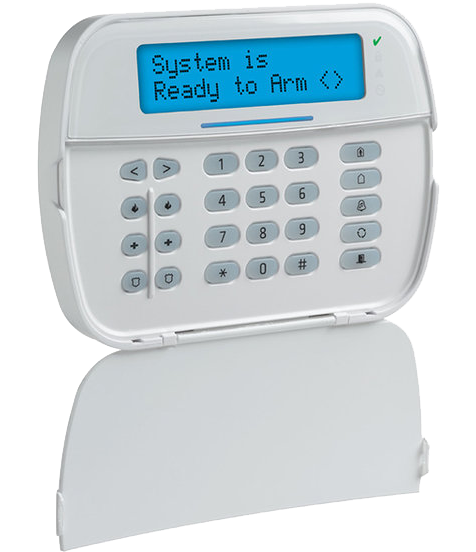 Arm, disarm, or trigger your alarm system remotely. Works within 150’ of panel. Keep your roll-up door and your garage secure with a rugged overhead door contact. Allows your security system to send distress calls or communicate without a landline. We are proud to keep Nashville safe with our state-of-the-art Arlo Pro Wire-Free HD Camera Security Systems.